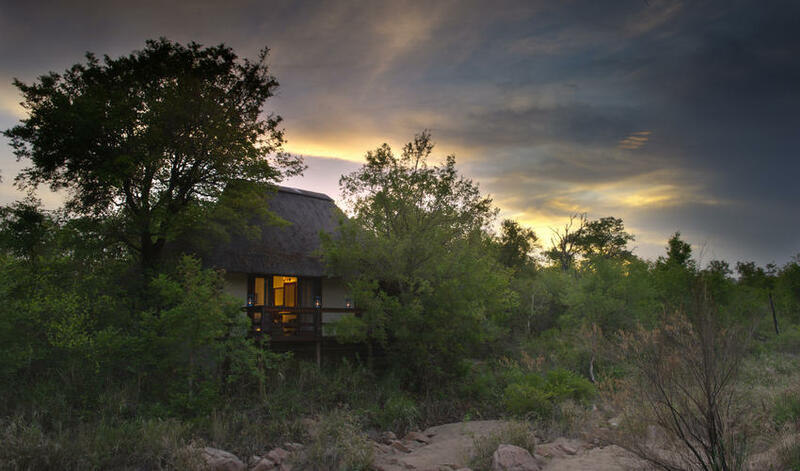 Little Bush Camp, situated in the Sabi Sands Reserve and bordering Kruger National Park, is the smallest of the Sabi Sabi Lodges. 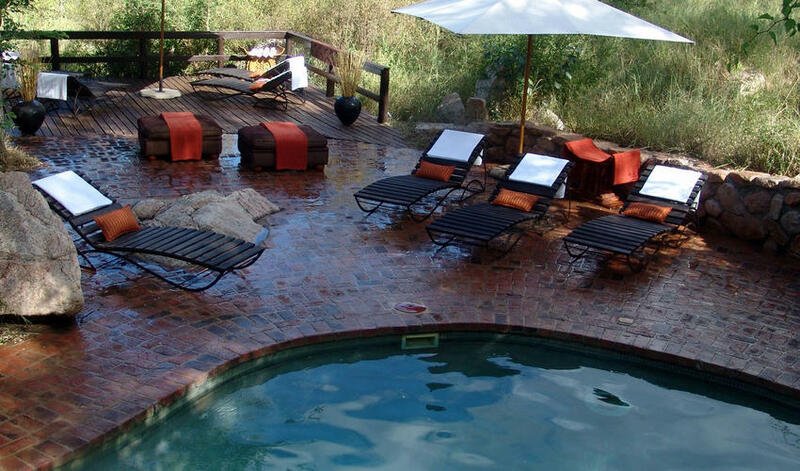 The area is renowned for its superb Big 5 game-viewing. 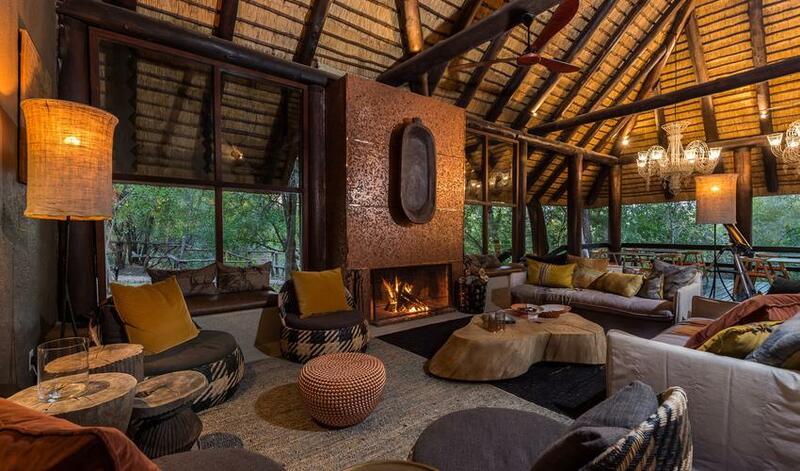 We love this intimate camp. 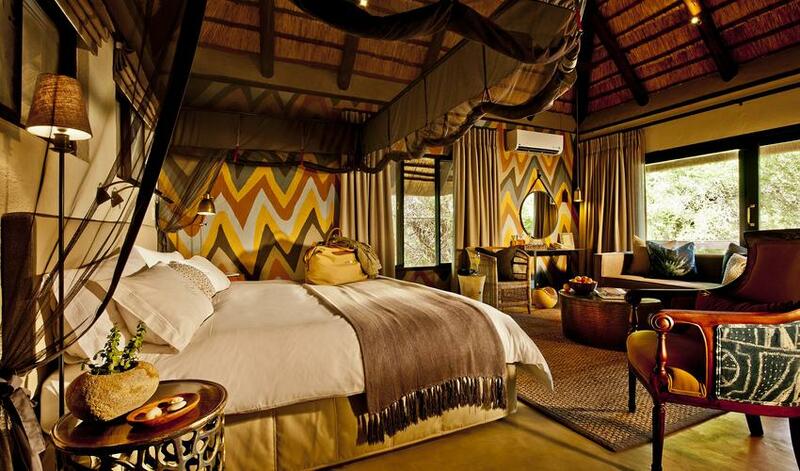 It is a classic safari camp, down to earth and warm, with great views and lovely touches. 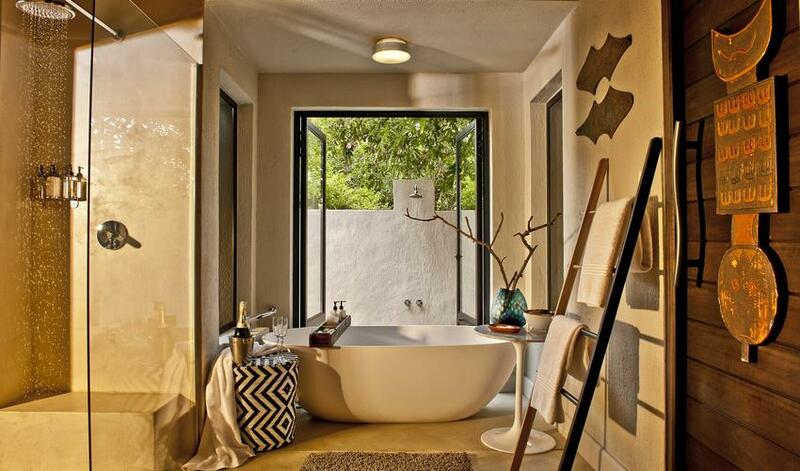 The comfortable rooms have indoor and outdoor showers and a jacuzzi, and you can view the game from your deck while soaking in the tub. 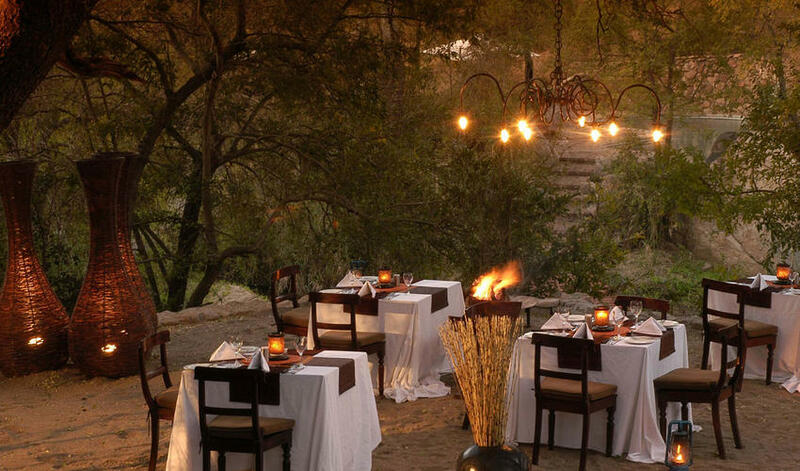 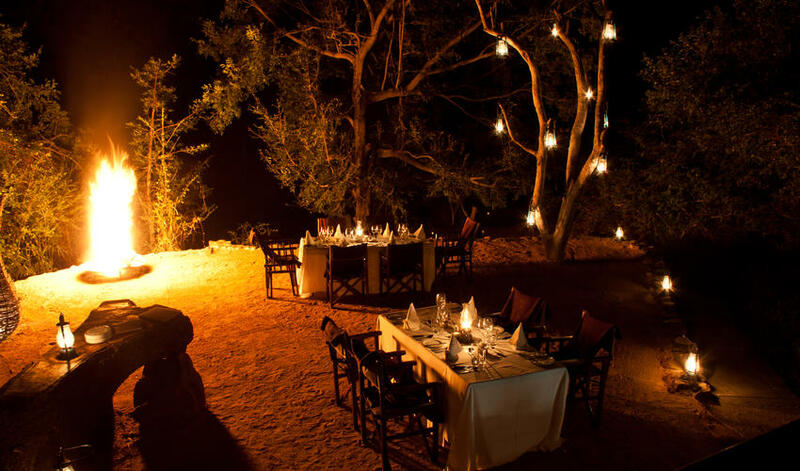 Meals are served in the boma, under the night sky. 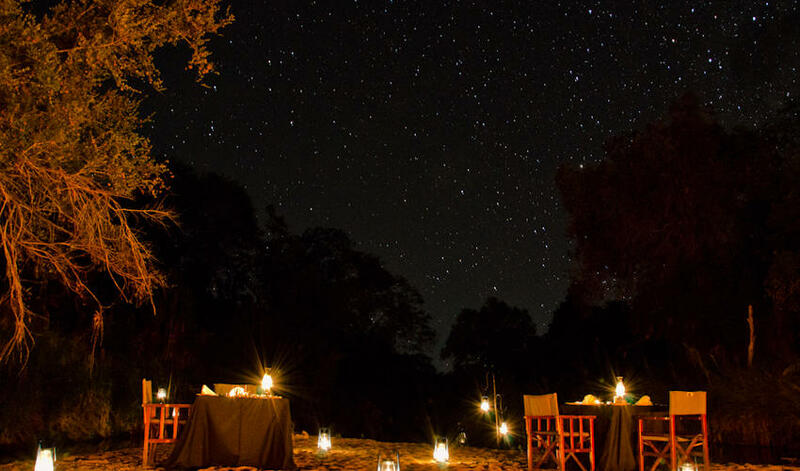 Little Bush is small and intimate and, although it is a luxury camp, it doesn’t have the glitz and glamour of other camps which may detract from the bush and your individual safari experience. 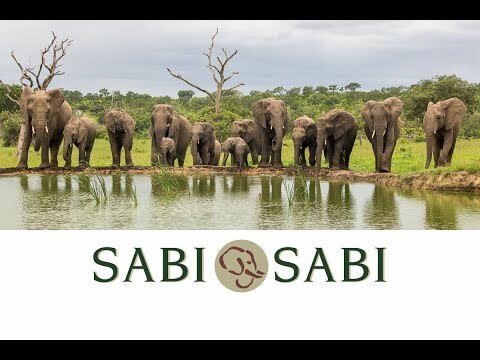 It’s one of our favorites of the Sabi properties and is ideal for families, although you have to book out the camp. 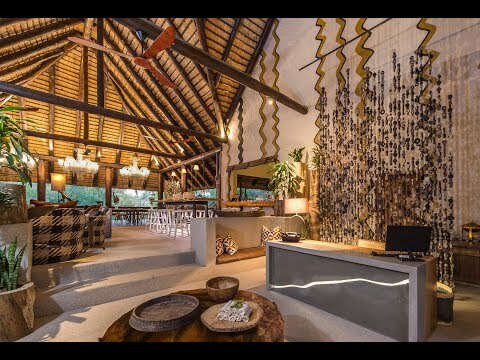 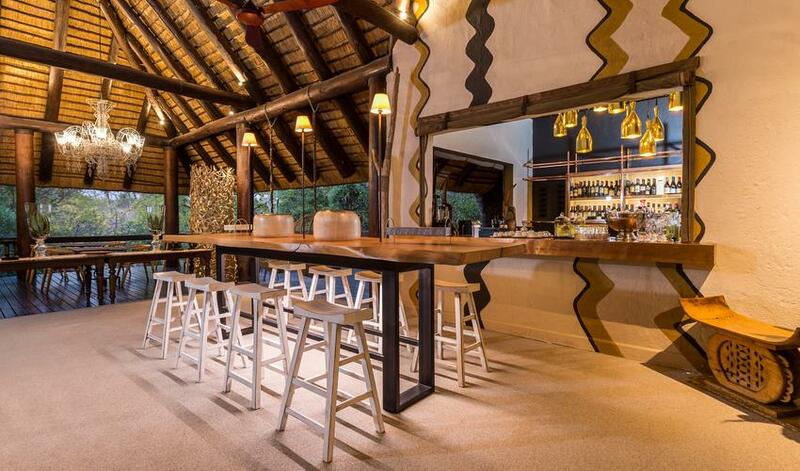 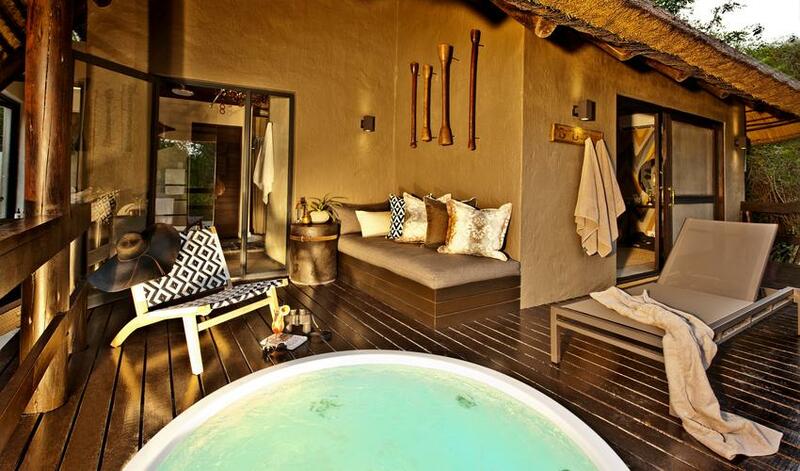 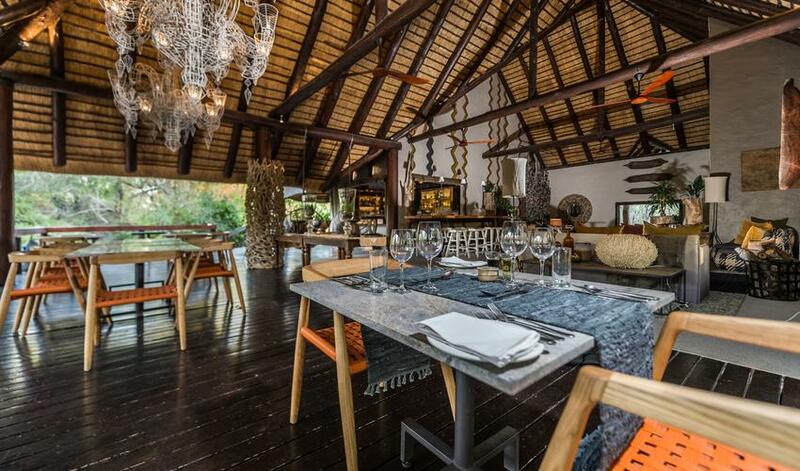 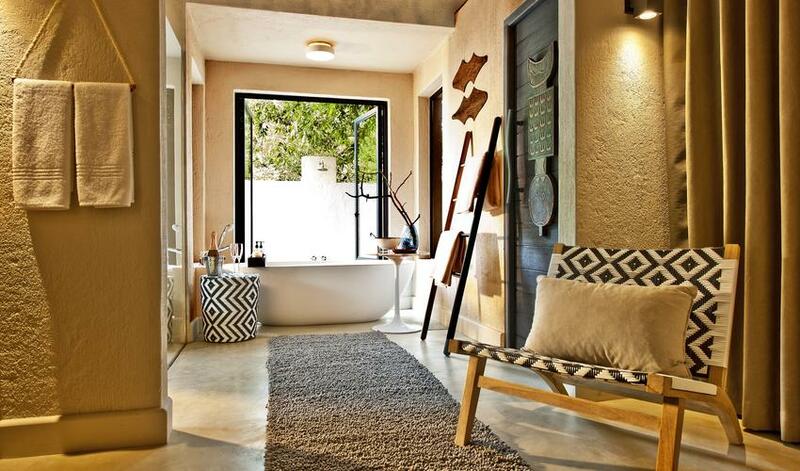 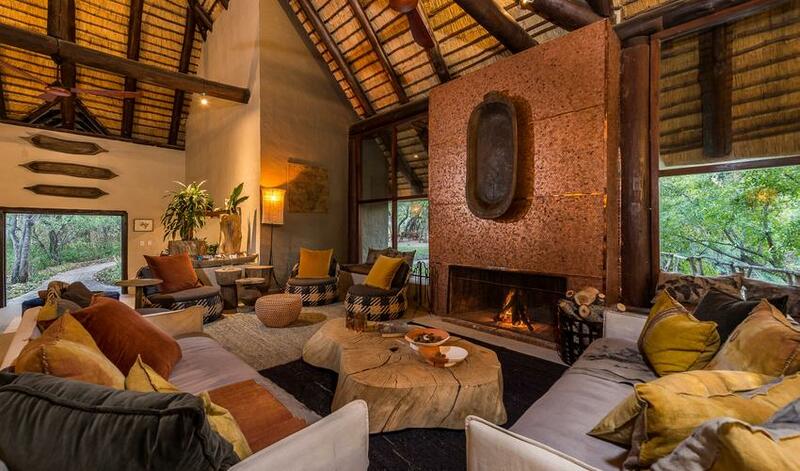 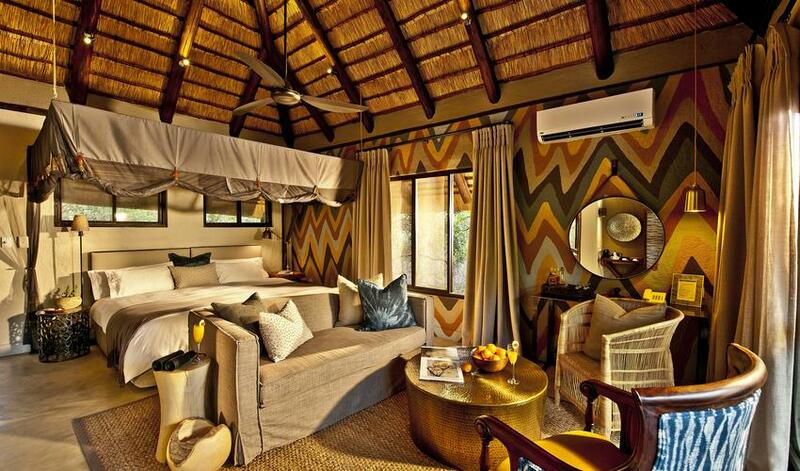 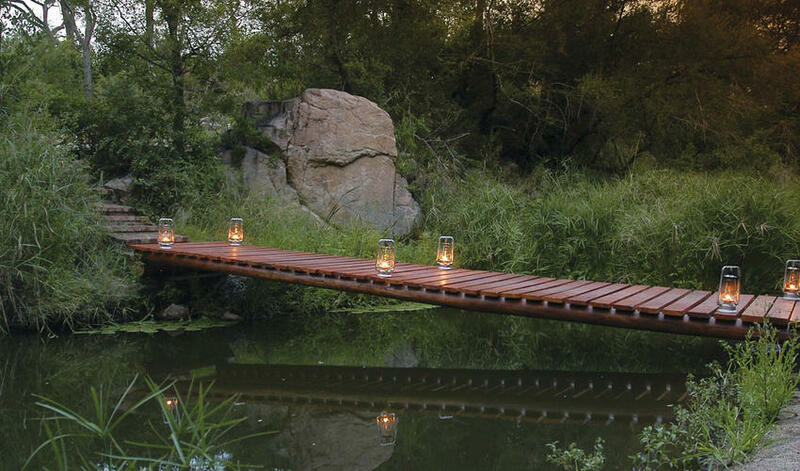 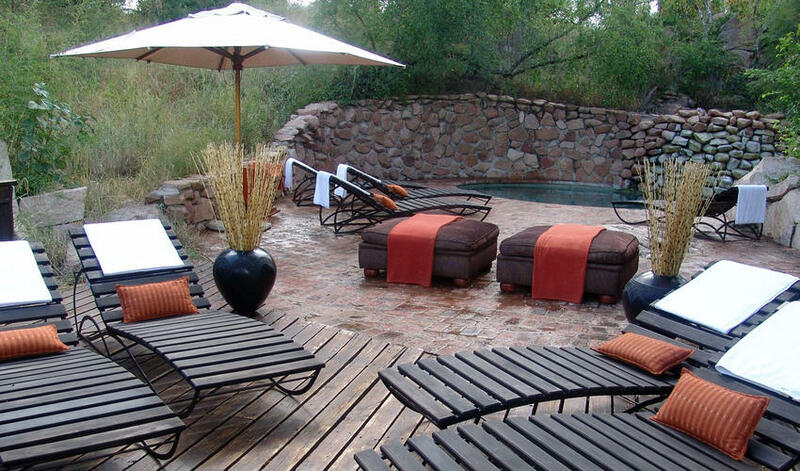 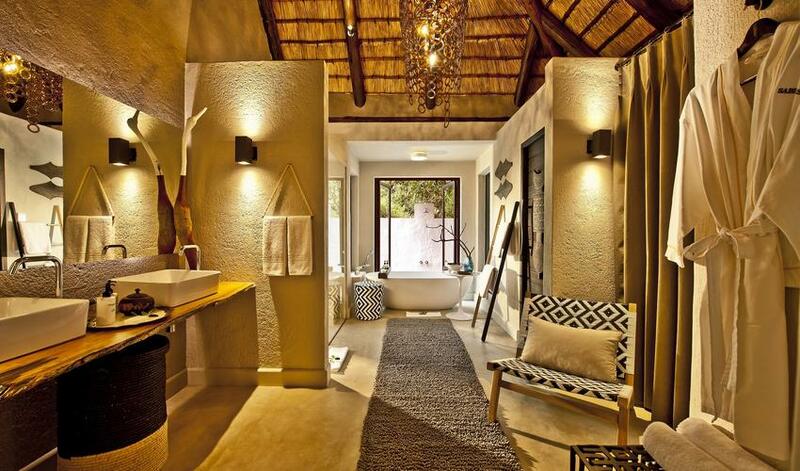 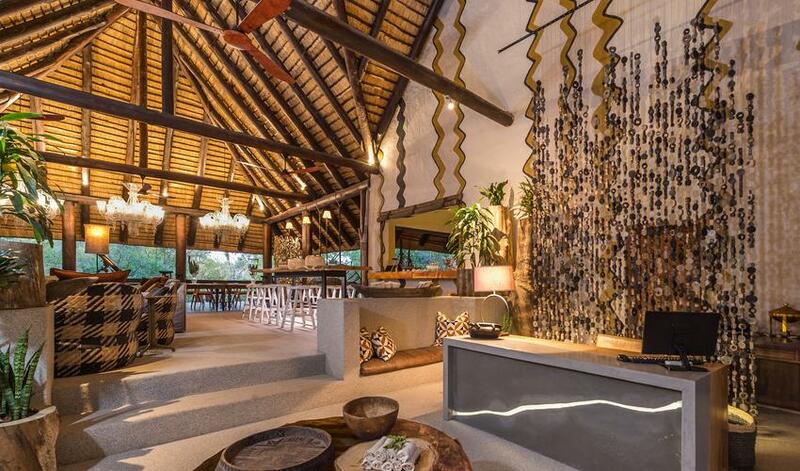 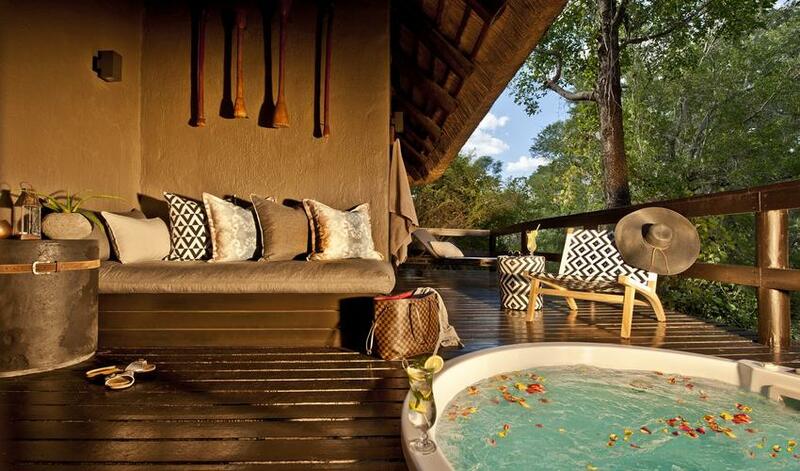 The other Sabi Sabi properties include Sabi Sabi Selati, Sabi Sabi Bush Lodge and the unique Sabi Sabi Earth Lodge.